"May the Fourth be with you" to change lives! 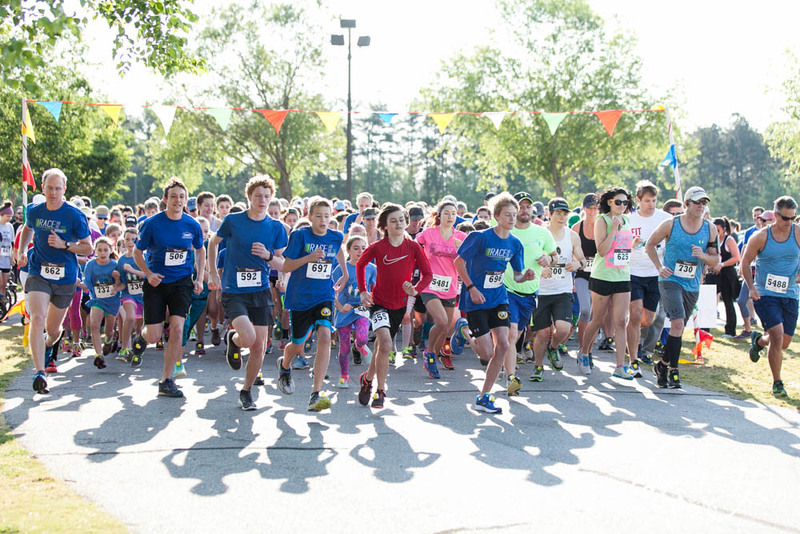 Join hundreds of runners on Saturday, May 4, 2019 for the 7th Annual RACE for the Orphans 5K. 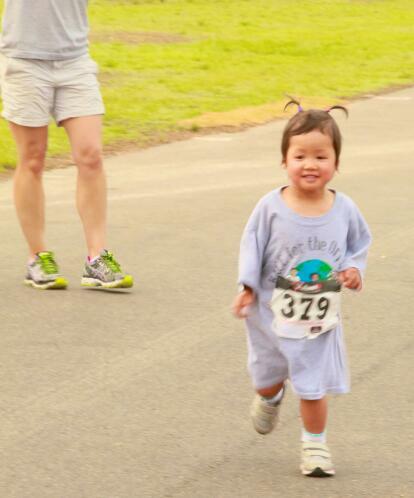 Run, jog or walk to raise funds for adopting families to help bring their children HOME! 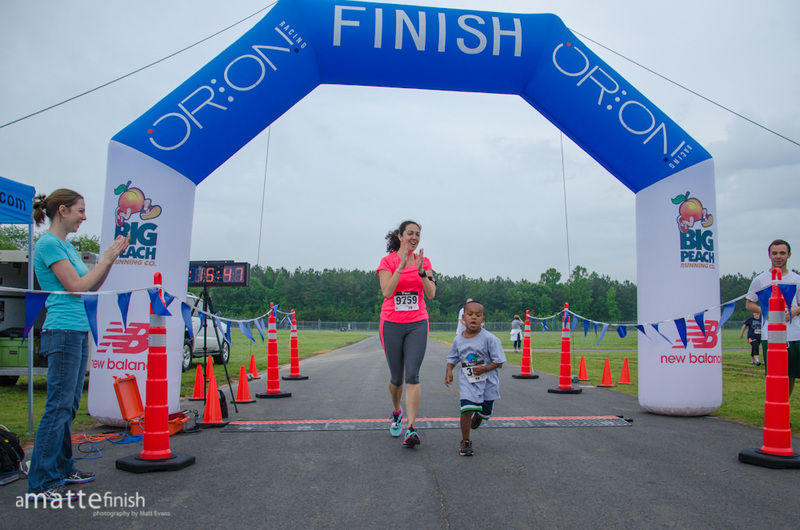 ORION Racing will professionally manage the 5K finish line and use RFID chip timing to ensure the most accurate finish times possible. The 5K course is USATF Certified (#GA16071WC) and is a Peachtree Road Race Qualifier. Awards will be given to the Top 3 Schools with the most participants! 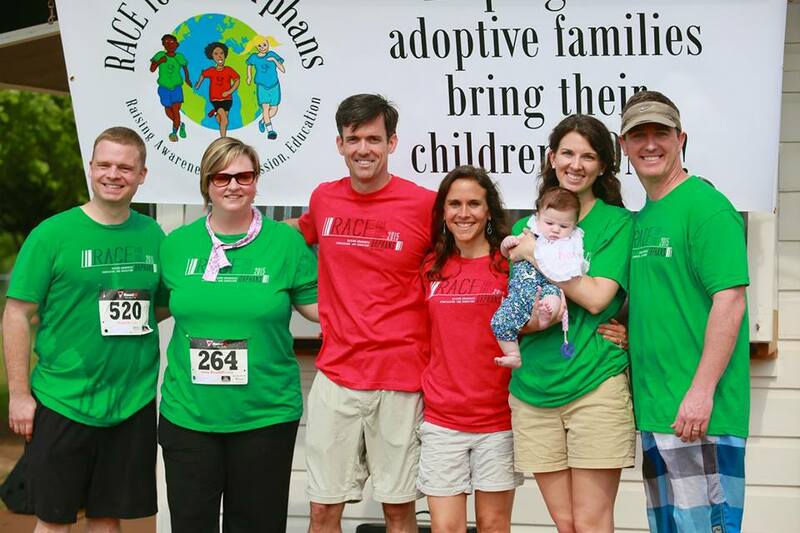 Through your participation, RACE for the Orphans, Inc., is changing lives and helping bring children home to their forever families. 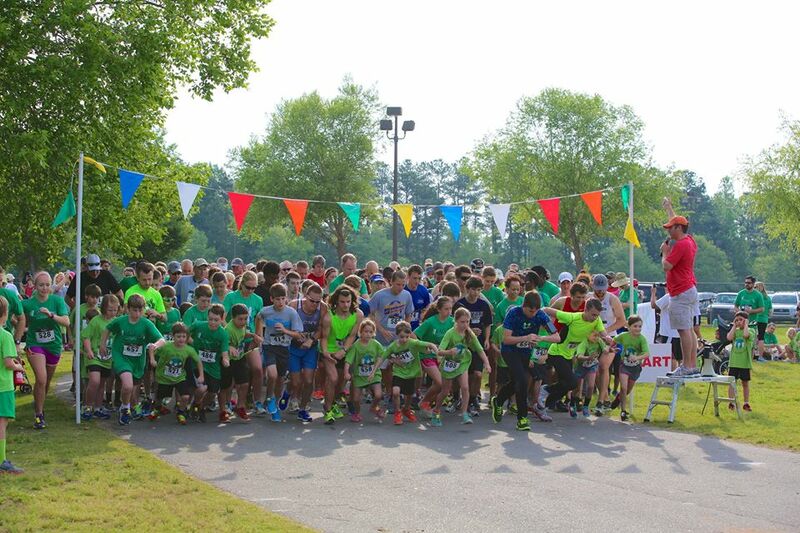 Founded in 2013 with a vision for Raising Awareness, Compassion and Education about the needs of the 150+ million orphans around the world, the annual 5K RACE has grown to over 800 participants and volunteers…all committed to raising money for area adopting families. 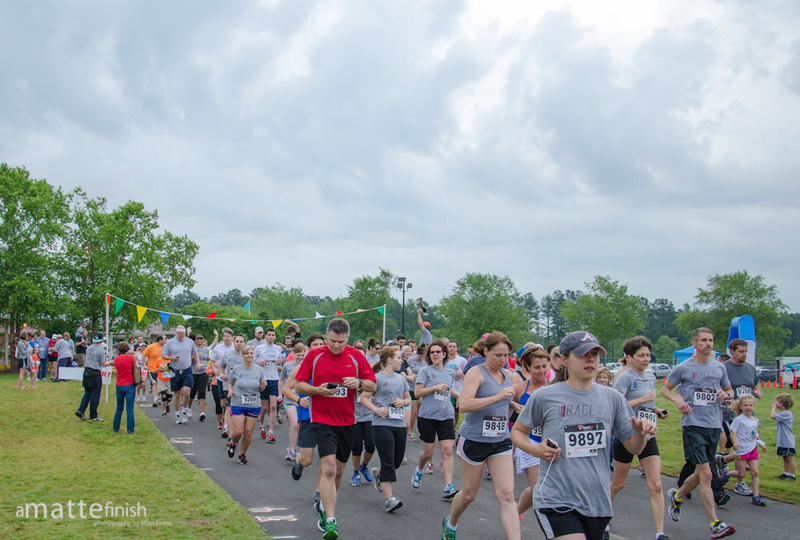 Early packet pickup available at Dragonfly Running Club (10 LaGrange Street, downtown Newnan) on Friday, May 3rd from 11 AM to 7 PM. 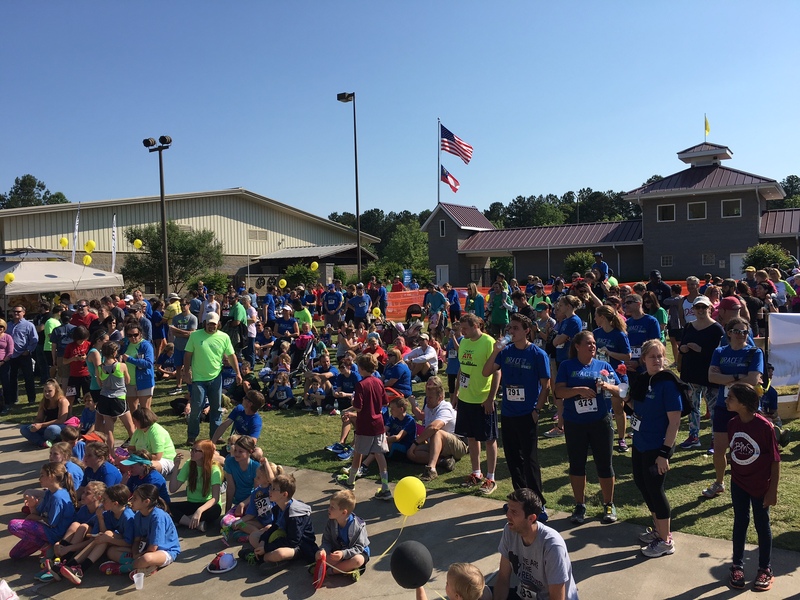 RACE day registration and packet pick-up begins at 7:30 AM at the Coweta County Fairgrounds. 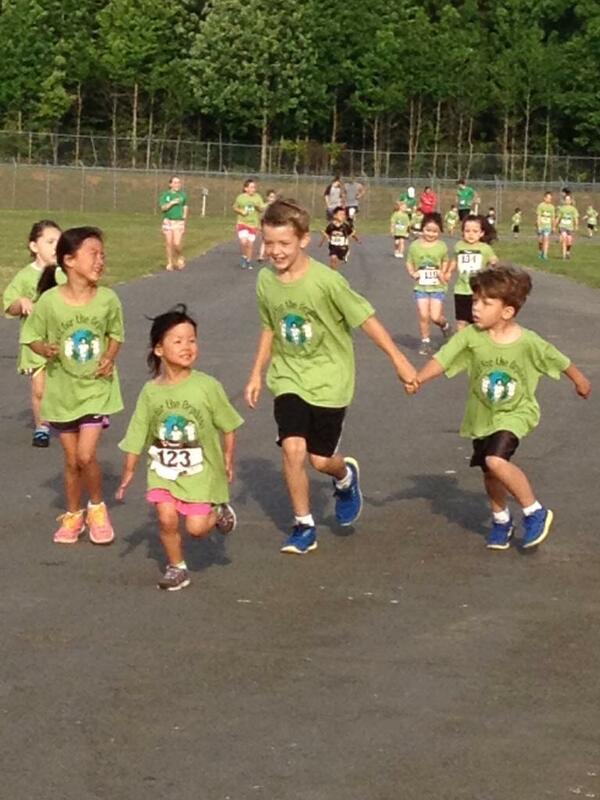 RACE T-shirt guaranteed to all who register before May1st. ***Early Registration ends at 11:59 PM on April 30, 2019. 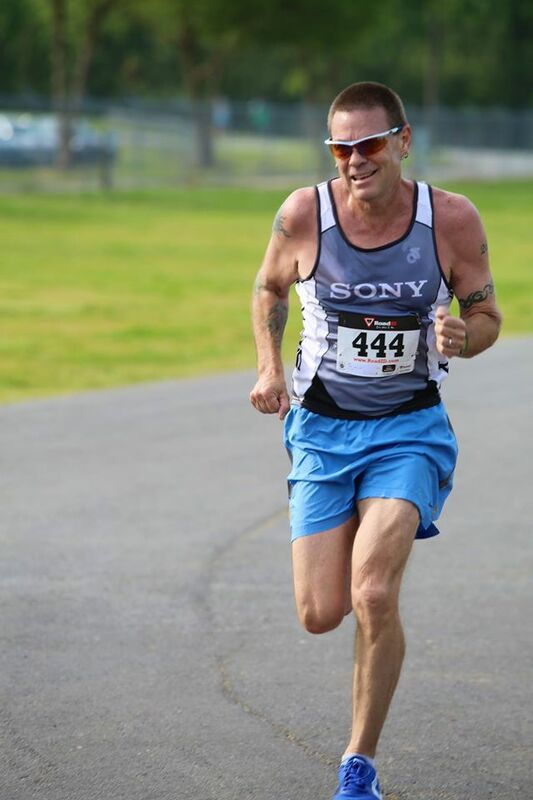 Price increases by $5.00 for each race category on May 1st. ***Online registration ends at 11:59 PM on May 1st. 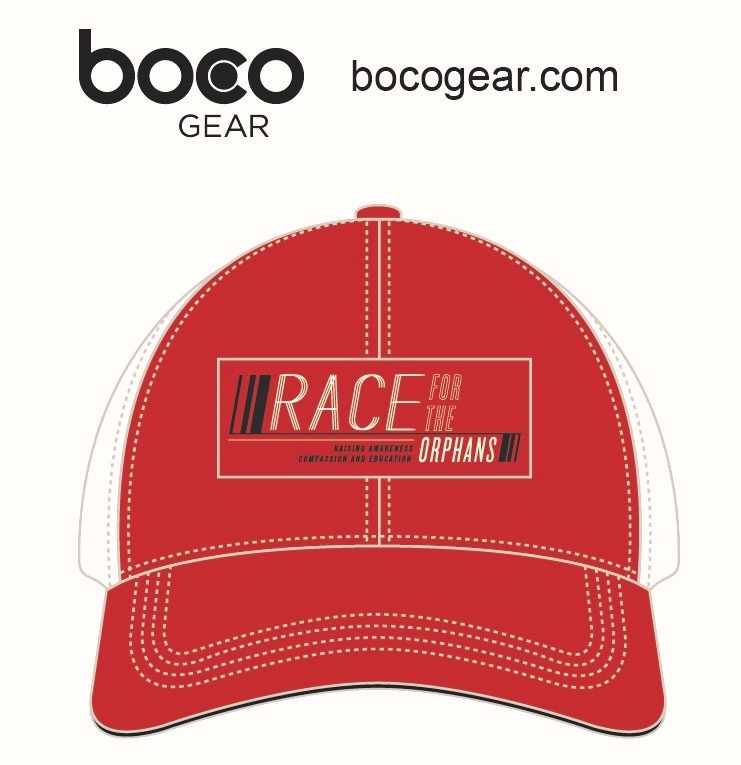 Visit www.racefortheorphans.org for more information.